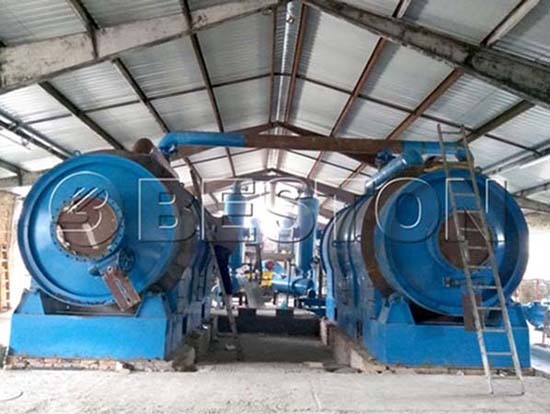 Small scale plastic recycling plant from Beston is very popular among investors. Now we have two models of small plastic recycling machines for sale, namely, BLJ-6 and BLJ-10. 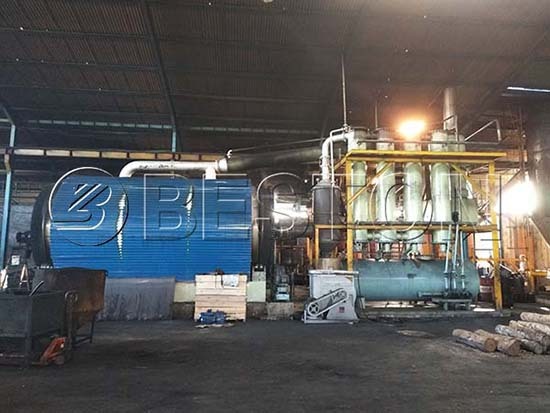 Both of them are batch pyrolysis plant, whose daily capacity ranges from 6 to 10 tons. Because it has features of low investment costs and easy operation, we have successfully exported small-scale plastic recycling equipment to Korea, Dominica, Hungary, Turkey, Brunei, etc. in recent years. 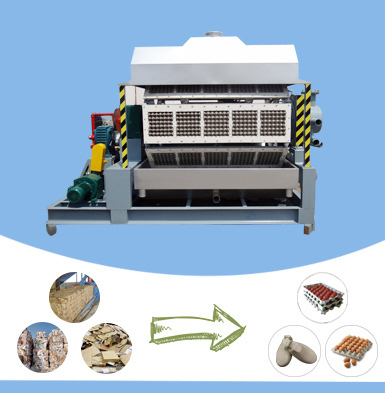 If you are first for plastic recycling business or you have limited raw materials to process, the small-scale plastic recycling plant will be your best choice. 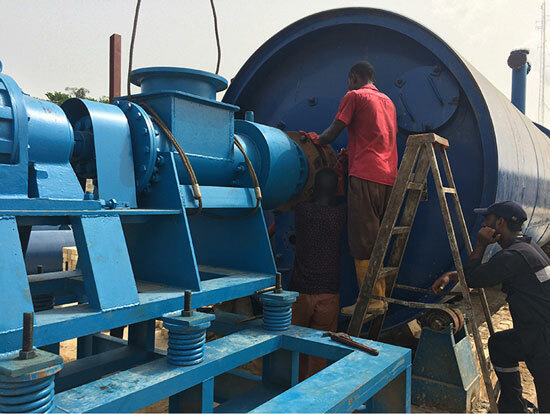 More importantly, we will offer you professional small scale plastic recycling plant project report to make your plant profitable and cost-effective. Beston has two models of small plastic recycling machines for sale, namely, BLJ-6 and BLJ-10. Here are more parameters for your reference. Compared to the semi and fully continuous plants, the small plastic recycling machine price will be much lower, especially when you purchase from a plastic recycling machine manufacturers in China, such as Beston Machinery. Besides, there is no need to buy pre-treatment devices like crusher and dryer to save your money. Also, the space required will be much smaller. 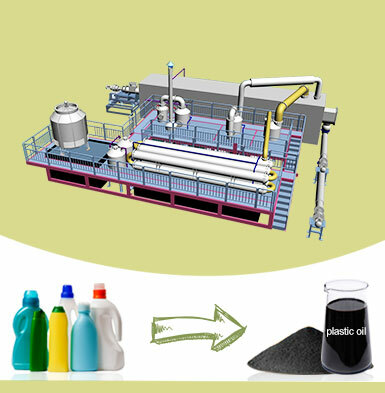 All in all, the small plastic recycling plant is affordable for many investors. 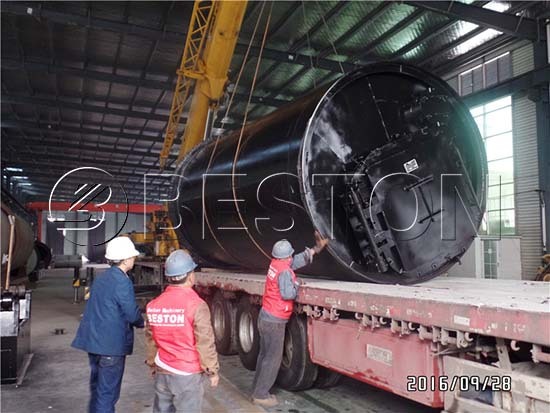 Through pyrolysis process, the plastic will be converted into oil, carbon black and combustible gas. Various end products make waste plastic recycling profitable. 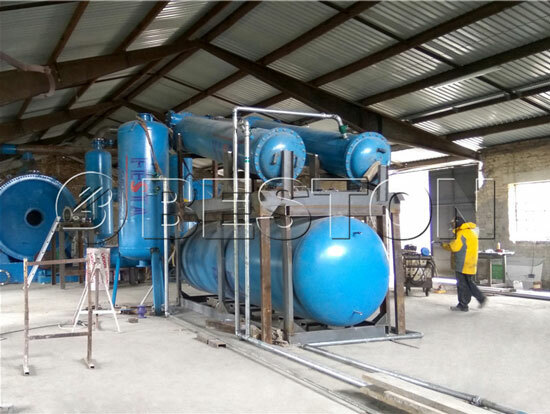 The batch pyrolysis plant takes time to feed, cool down and discharge. That is to say, the waste plastic recycling is processed step by step. 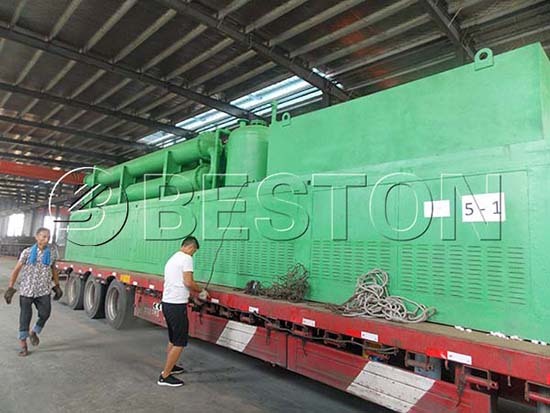 Generally, the working strength is acceptable, especially Beston plastic pyrolysis plants are equipped with automatic feeding and discharging system. It means the machine will do the most work. So it is easy to run a small plastic recycling plant. Safety always goes first. Hence, we equip various safety equipment with our plastic to oil plant, such as safety valves, automatic alarming system, air defence device, etc. If there is something wrong, the system will make you know at the first time. Furthermore, we will help train your workers to make sure your plant is running under a safe condition. 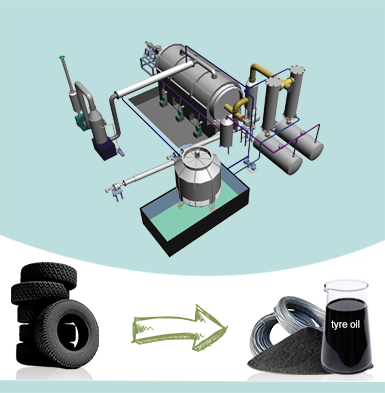 The plant can also process old tyres, rubber and sludge treatment. 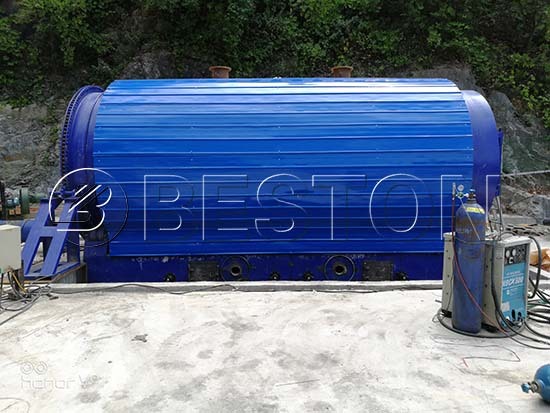 It means you can save your costs by investing in a Beston waste pyrolysis machine. The small scale plastic recycling machine from Beston has passed CE, ISO, SGS. 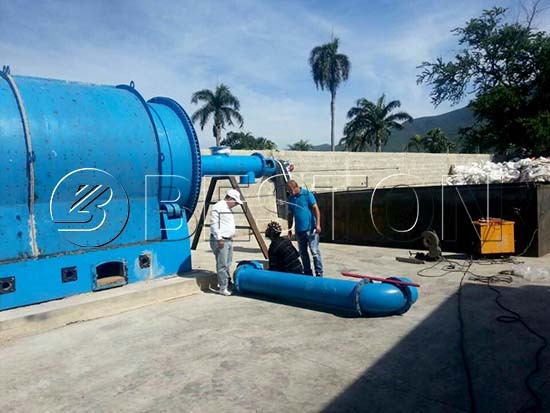 And our recycling plants adopt automatic submerged arc welding technology and ultrasonic nondestructive testing. Moreover, our plastic to fuel machine is of a great performance of corrosion protection and high-temperature resistance. 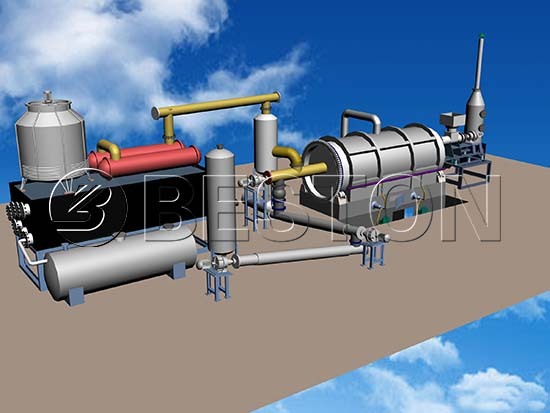 Firstly, Beston waste pyrolysis plant is running under a sealed condition. For example, the discharging system is at the end of the plant to protect from dust pollution. 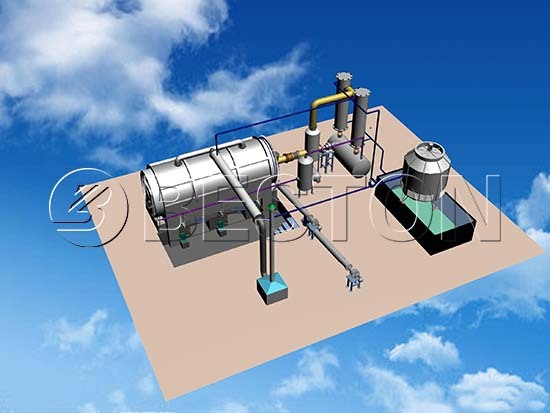 Secondly, we have equipped a complete system to dispose of the wastewater, exhaust gas, etc. to meet European emission standards. 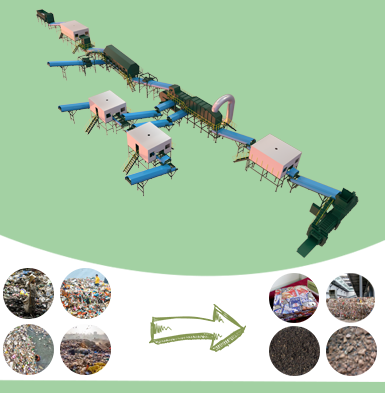 That’s why Beston waste plastic recycling plant is also preferred by governments. 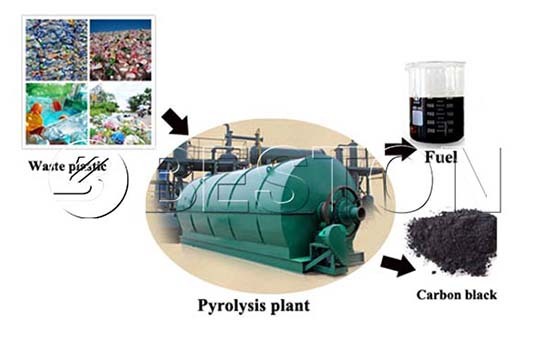 Small-scale plastic pyrolysis equipment is able to process 6-10 tons of raw material a day. Here is some advice for you during pyrolysis process. As long as you well control time and temperature, it is easy to run a small scale plastic recycling plant. In order to understand the working process clearly, you can watch more videos from Beston Youtube Channel. 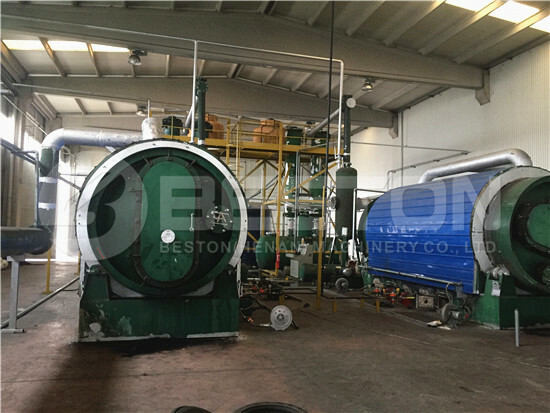 Beston Machinery has focused on waste recycling equipment for about 20 years. Up to now, our small scale plastic recycling plant has been exported to many countries, such as Nigeria, Dominica, Turkey, Romania, Hungary, Indonesia, Ukraine, Australia and so on. Depending on our high quality and good after-sale service, we have established a long-term connection with our customers. 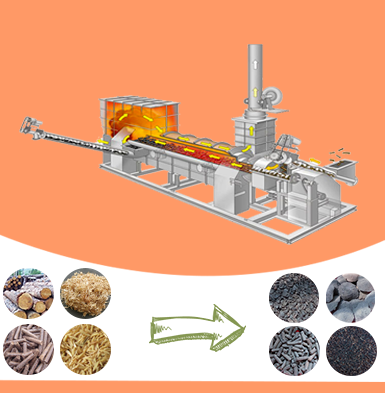 If you have any questions about our small scale plastic recycling plant, or other products, such as waste sorting machine, biochar making machine, or egg tray making machine, welcome to contact us!